Yolanda adds a unique element to the Integrated Equine Therapies Program by addressing the equestrian rider’s physical imbalances. Her partnership with Integrated Equine Therapies allows her the opportunity to bring ReBalancing of the body and the spirit with the assistance of the horse. During sessions, clinics and events with IET, this often occurs through the guidance of the Equus. Balancing the rider brings balance to the horse and vice versa by, bridging the gap between the horse and rider. Yolanda offers her innate ability to quickly see and heal physical issues in people and assist them in becoming deeper partners with their horses. Yolanda acknowledges the unique partnership working alongside with Tom. They share the dream of bringing the healing methods of Integrated Equine Therapies to both humans and animals. Yolanda has extensive training and is a Teaching Assistant at the Upledger Institute, a healthcare resource center recognized worldwide. She is a member of International Association of Healthcare Practitioners (IAHP), International Association of Healthcare Educators (IAHE), and California Massage Therapy Council (CAMTC). 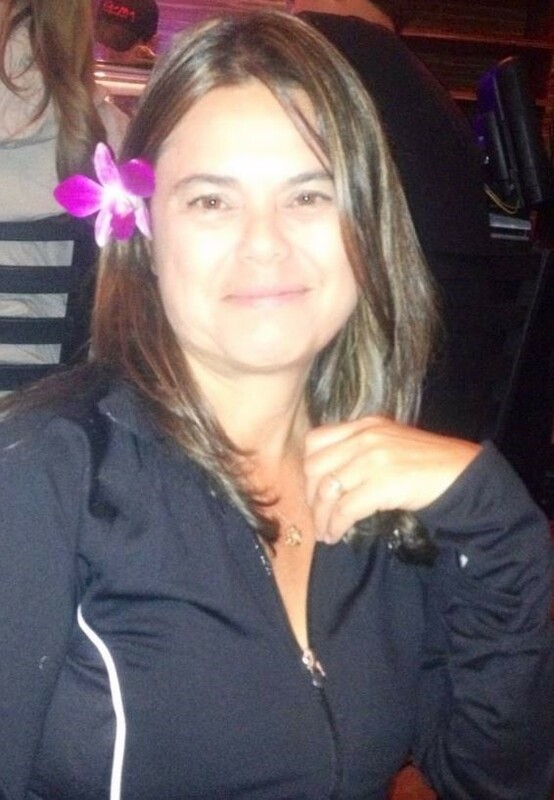 Yolanda is a licensed Massage Therapist (LMT) specializing in CranioSacral Therapy (CST) and Myofascial Release. She has special interests in SomatoEmotional Release (SER), Nutrition, Immunizations, and Homeopathy. She is Reiki certified and is a strong believer in Traditional Chinese Medicine (TCM). She incorporates these theories to assist with assessment and ReBalancing of the Body. Please share any information about your health that would be important for Yolanda to know. *All private sessions require a verbal confirmation on the scheduled date.